Omniverse usage data, a new distributor, and recent events in the Omni world. In total, our operators have played more than 250,000 minutes on Omniverse so far (1.1 million Omniverse credits used). Our top operator plays Omniverse on average 6,000 minutes per week on five Omni units (25,000 minutes per month). A typical two-Omni operator plays Omniverse about 5,000 minutes per month. The Omniverse software is free and included with the Omni. 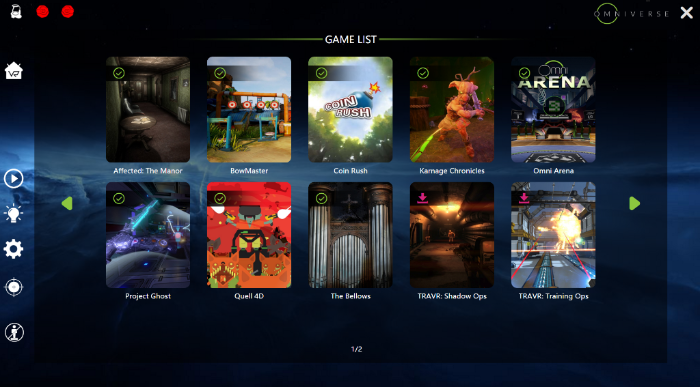 Operators receive five games that are entirely free to play and 1,000 free starter minutes to play our top third-party VR titles. Contact us here if you are a commercial operator and would like more information about Omniverse. We continue to sign up distributors in commercial entertainment markets worldwide. Last month we formed a partnership with distributor Entertainment Fun Solutions (EFS) in Spain. The EFS team has world-class experience marketing and selling entertainment hardware and simulators under the Top Sur brand. If you are based in Spain or Portugal and would like to purchase an Omni for commercial use, contact the sales department at Entertainment Fun Solutions at info@enterfunsolutions.com. 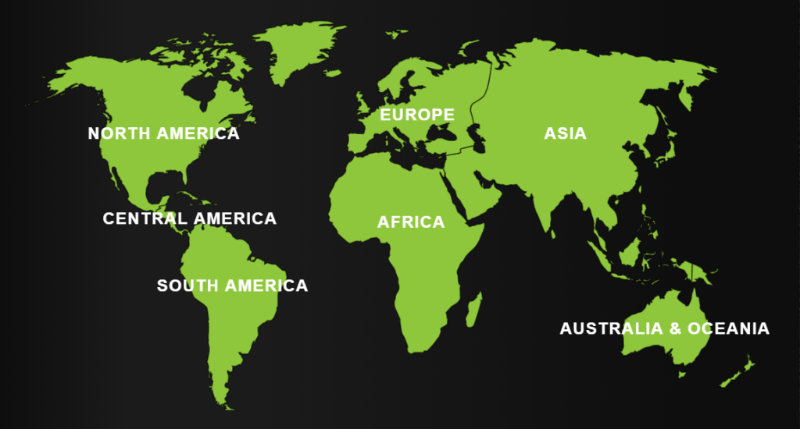 We maintain a list of our international distributors on our webpage here. If you are a distributor of hardware equipment in commercial markets and are interested in becoming an Omni distributor, please contact us here. 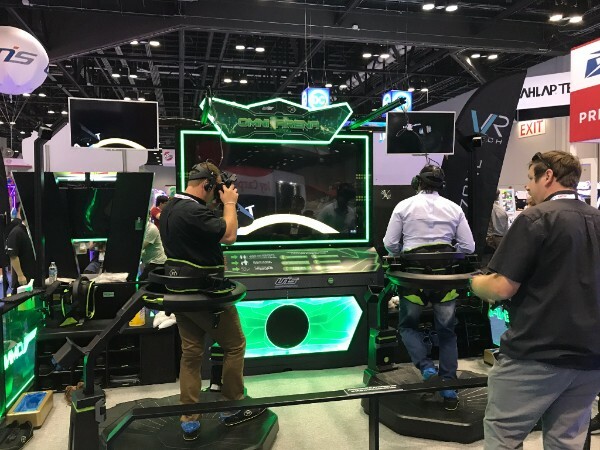 Our global distributor UNIS, under their Fun VR Tech brand, demonstrated their two-Omni “Omni Arena” attraction at the IAAPA Attractions Expo in Orlando on November 14-17. 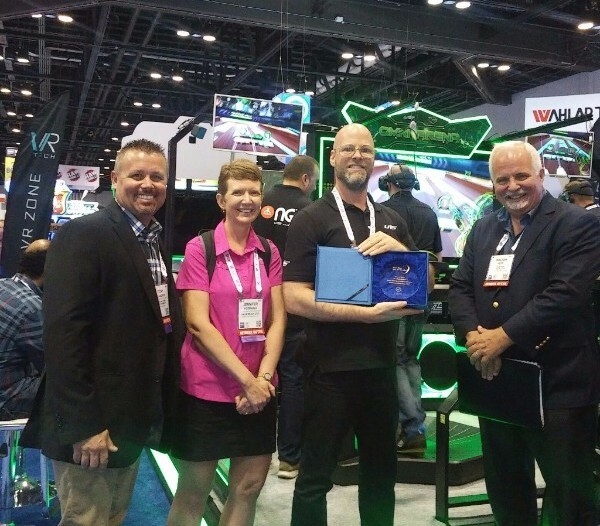 The Omni attraction won a prestigious Award at the show for “Best New Product”! 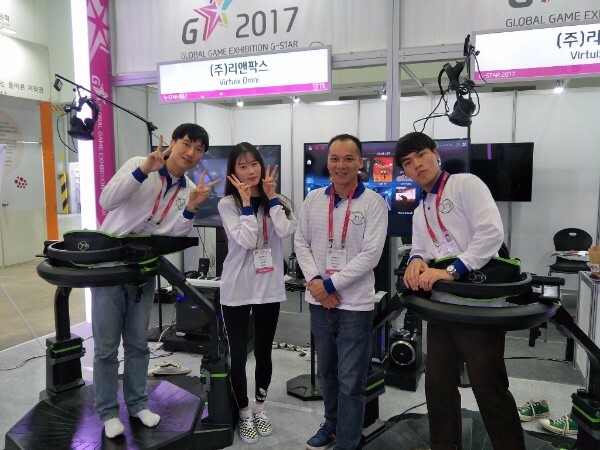 Our South Korean distributor, Lee and Parks, demonstrated two Omnis at G-STAR 2017, South Korea’s largest gaming expo. 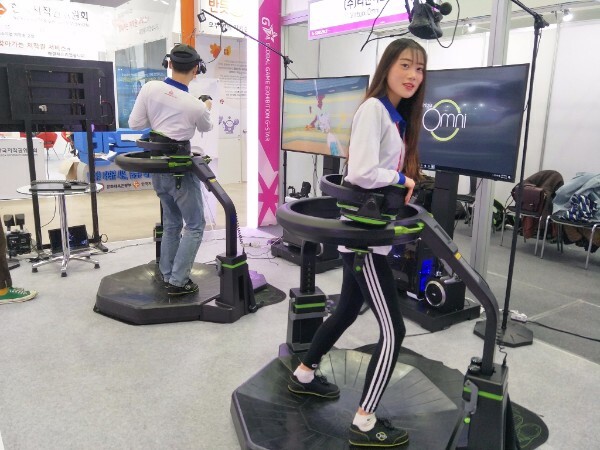 The Omni was a big hit among the thousands of Korean gamers who attended the show. 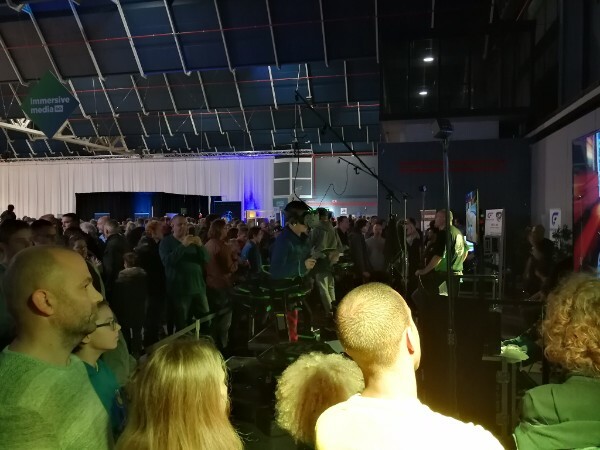 Our distributor in The Netherlands, Unbound VR, showcased Omnis at the Bright Day event in Utrecht, Holland on November 18-19. See a picture of the event below, depicting the sea of people who were drawn to the booth to see the Omni in action. Finally, Glitch Gaming Center in El Paso, Texas, who opened their gaming center a few months ago, were featured in a local news report here. Glitch Gaming offers gameplay with two Omnis in addition to traditional LAN PC gaming and…homemade coffee! PREVIOUSOmniverse Rollout, Upgraded Omni Firmware, and New Distribution Partnerships.